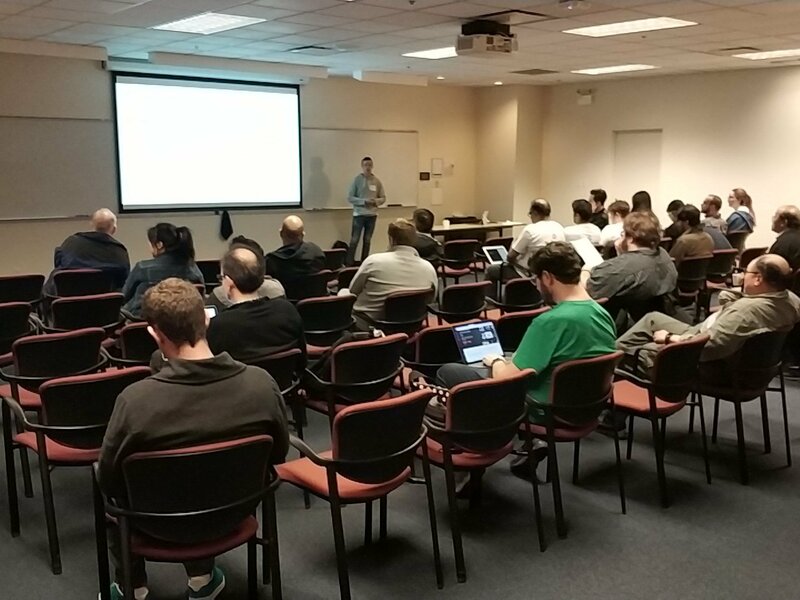 Tricky SharePoint: Thanks Office 365 Saturday Vancouver! Today was a great day on Office 365 Saturday Vancouver! Greatly organized, great sponsors, speakers and, of course, attendees! Thanks for attending and have fun!